YES.... I make wedding cakes! 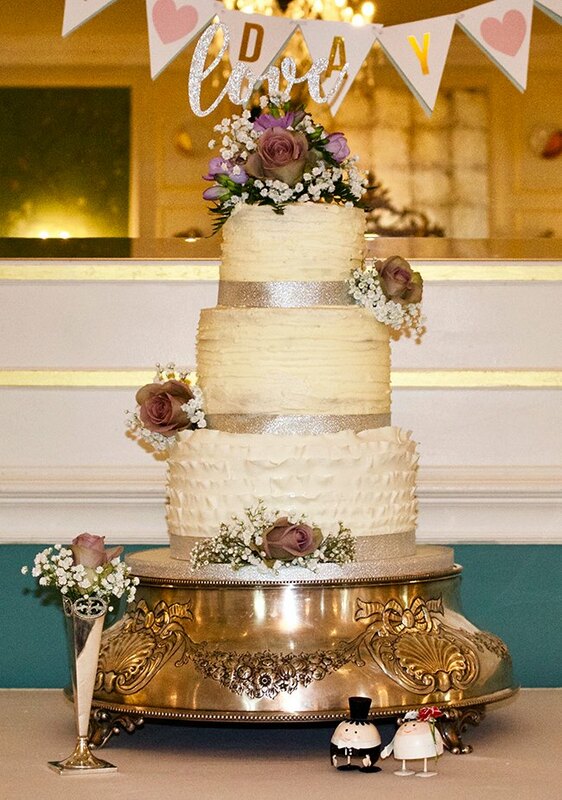 Wedding cakes are extra special: so I have a special website just for them. 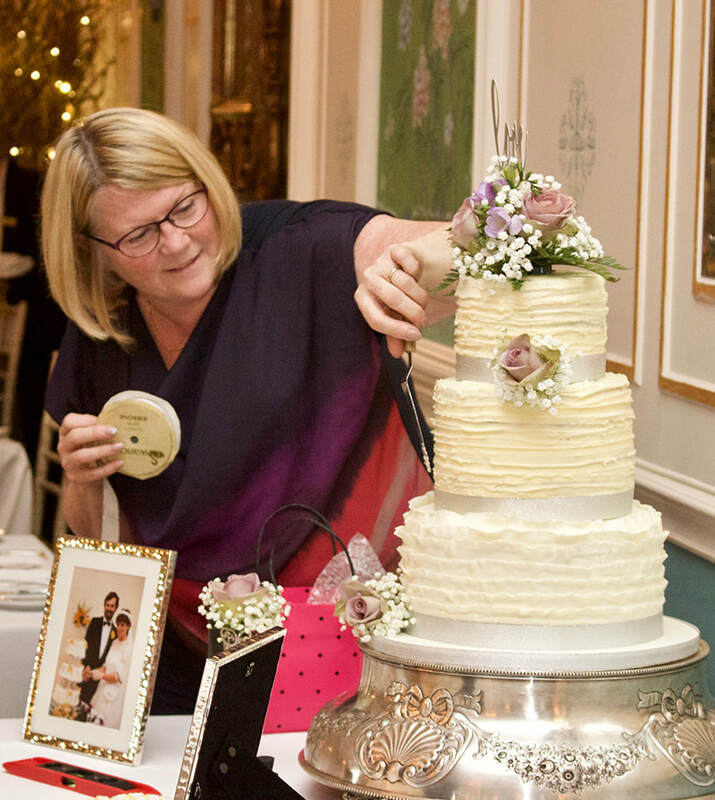 If you are preparing for your big day, you need One Fab Cake! Please head over to my wedding site. If you like what you see, give me a call and let's start planning!